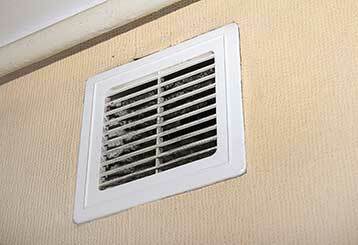 Have you been wondering how much can regular air duct cleaning actually affect your indoor air quality? Our informative blog can offer you the answer to that question, as well as to many other ones. Your air ducts working properly is vital to keeping energy costs down, as well as your home at a stable and comfortable temperature. Read more here on how to tell if they need repairs! Vents are the connection between your air ducts and your home. 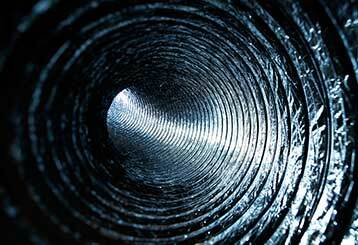 If they’re in bad condition, not even the most effective air ducts will work well. Find out when to replace your vents. Read more!